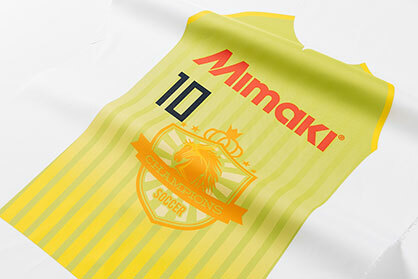 Mimaki, a leading manufacturer of wide-format inkjet printers and cutting systems, today announced a special promotion for one of its popular dye sublimation printers, the TS300P-1800. 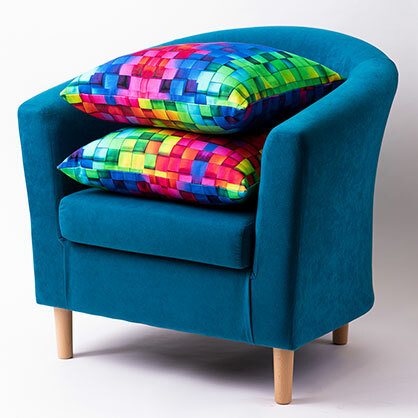 Developed specifically for the textile print industry, the revolutionary TS300P-1800 delivers cost-effective dye sublimation printing without compromising quality and productivity. The limited campaign features a significant price reduction on the machine and will run until December 31, 2018. Interested customers can access this promotion by contacting their local Mimaki authorized resellers http://www.mimakieurope.com/dealer-locator/ or through a dedicated page on the Mimaki Europe website http://www.mimakieurope.com/ts300-promotion/. For more details on Mimaki’s end-of-summer promotion, visit www.mimakieurope.com/TS300-promotion. 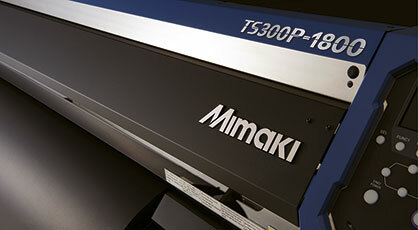 For more information about products and services from Mimaki, visit http://www.mimakieurope.com.